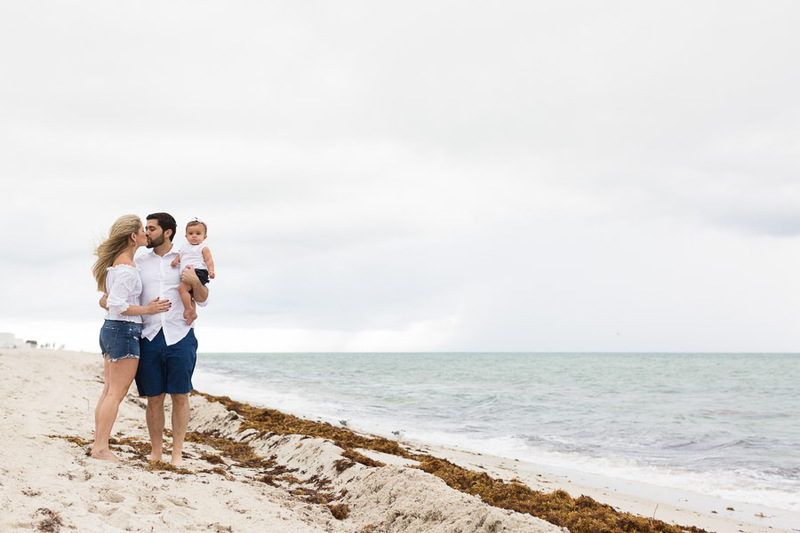 See all of the maternity photo sessions on the blog. 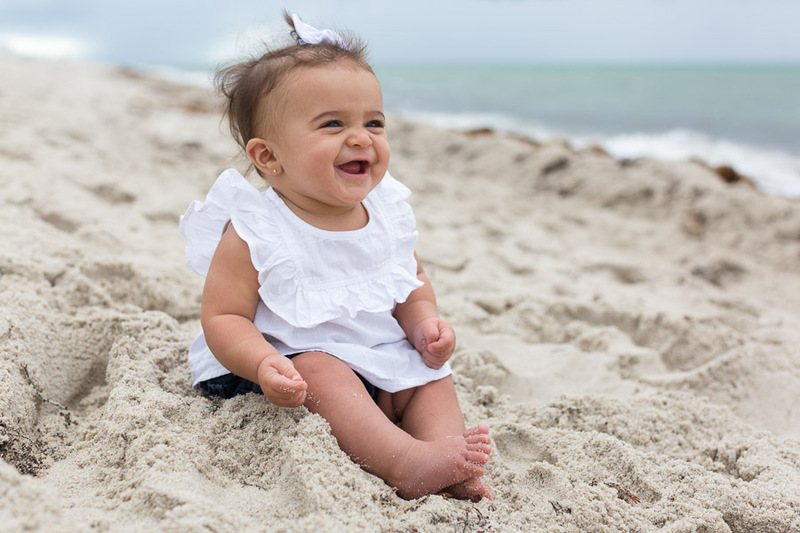 Check out the photo shoots at South Pointe Park which is located in Miami Beach, Florida. 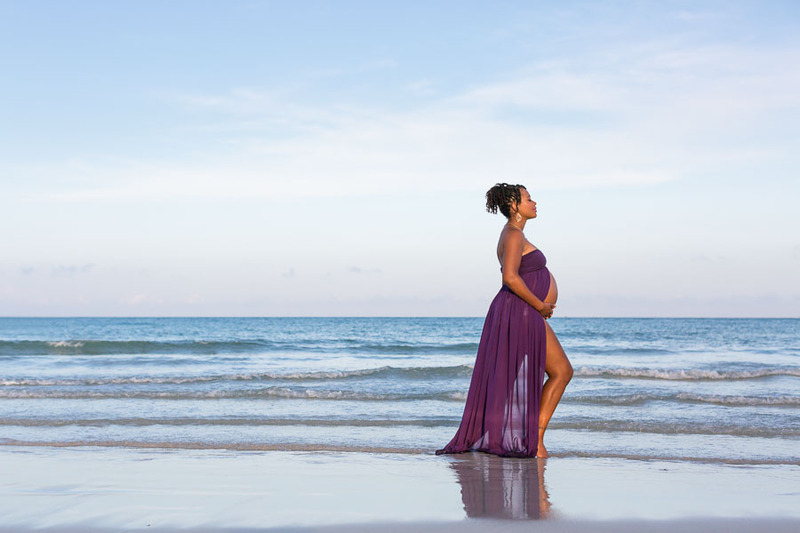 Take a look at this Maternity session Pinterest board for ideas on what to wear to a maternity photo shoot. 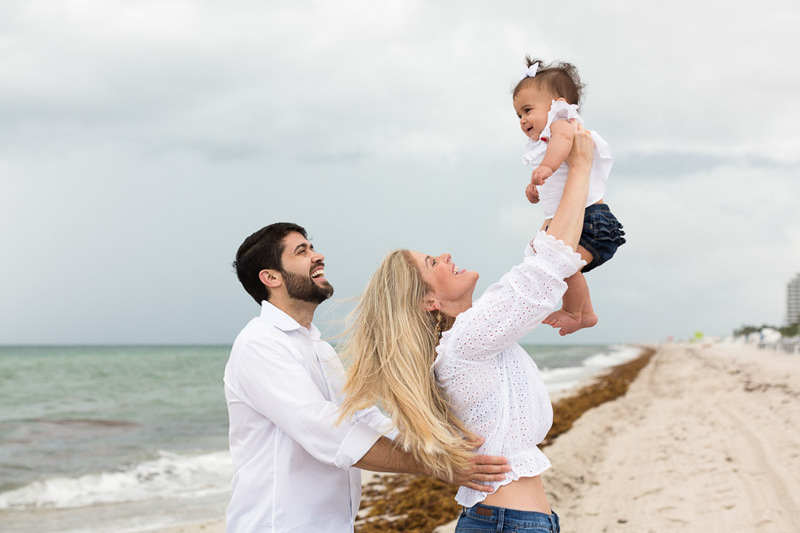 Interested in booking a maternity, couple or family session in Miami? Contact me here or email me at info@tovaphotography.com. 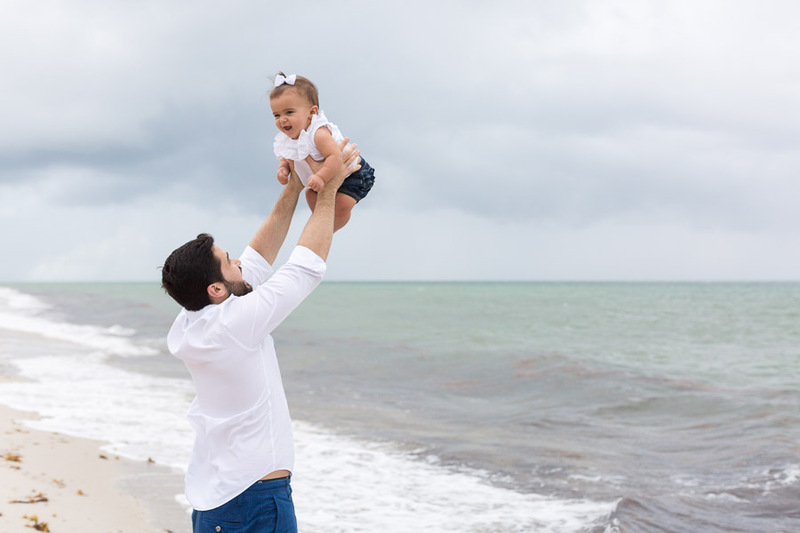 This Miami Beach Maternity Photographer South Pointe Park Session took place before sunset. 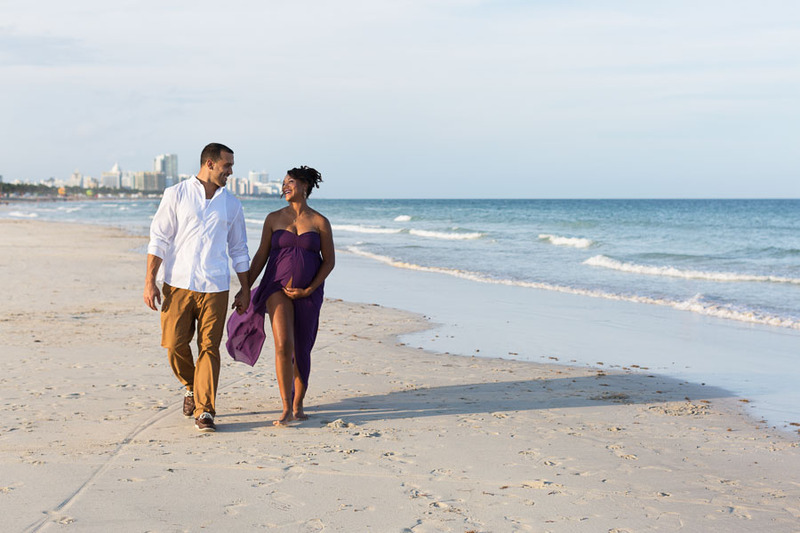 The best time for a beach session is either around sunrise or about an hour and a half before sunset. 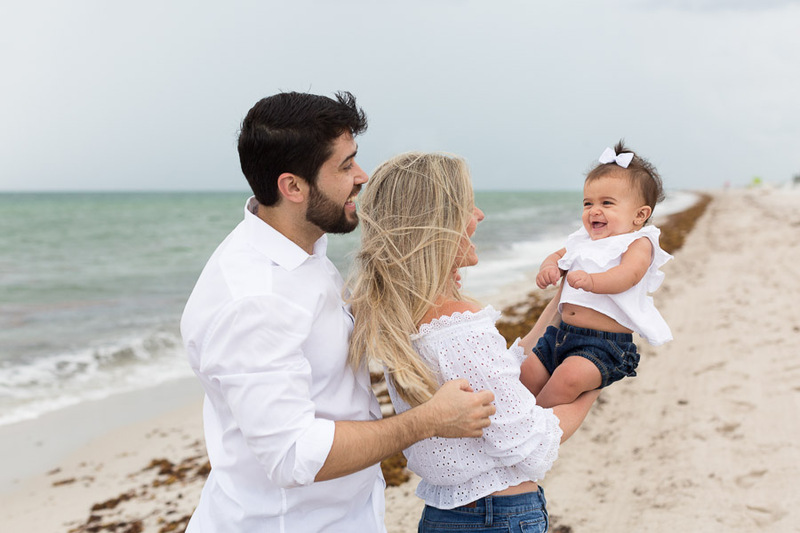 Check out the FAQ’s page for common questions about photo sessions. 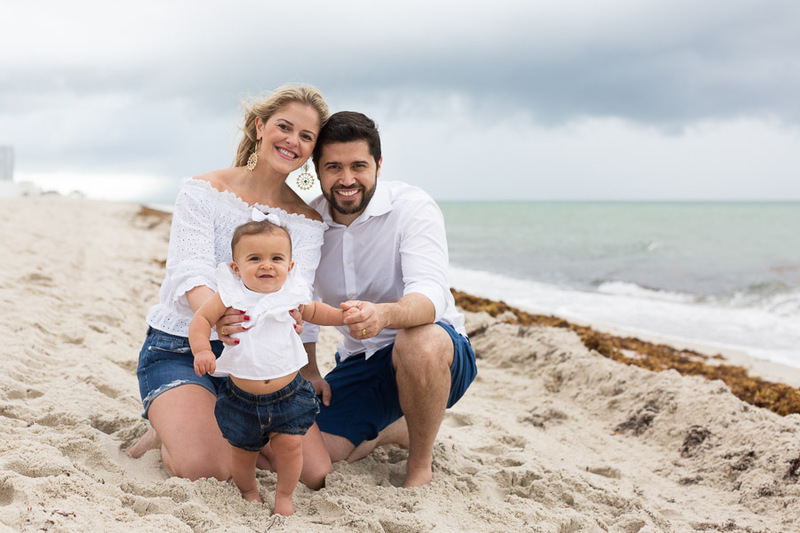 This entry was posted in Maternity and tagged maternity, Miami Beach, miami maternity photographer, South Pointe Park, sunset on February 19, 2019 by Tova Photography.